The emancipation of the mind is endless. Dreams, thoughts and aspirations are often distorted, bringing the mind to a fragile and vulnerable state. As I became increasingly interested in abstract art, I explored the process of abstracting the common features of objects and procedures through my art-making. The purpose of the work is not merely to create an image but rather to jolt a memory, create a feeling or set a mood. 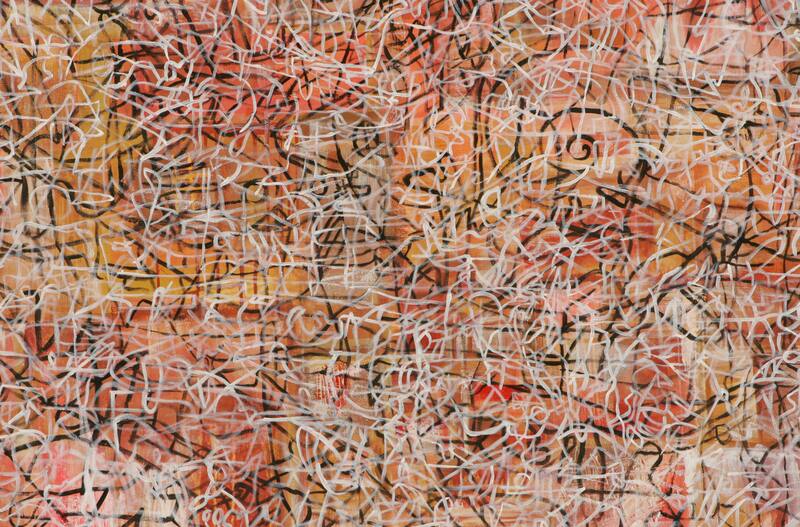 The viewer is invited to explore the feelings and thoughts evoked by the work and adapt their own 'life line’. 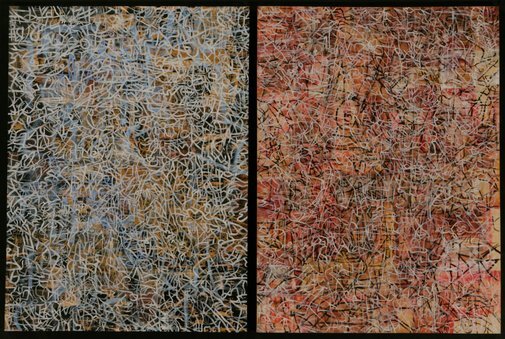 Investigate the art practice of Emily Kame Kngwarreye and Courtney Grigor. Consider their personal sense of place that is layered within the compositions. 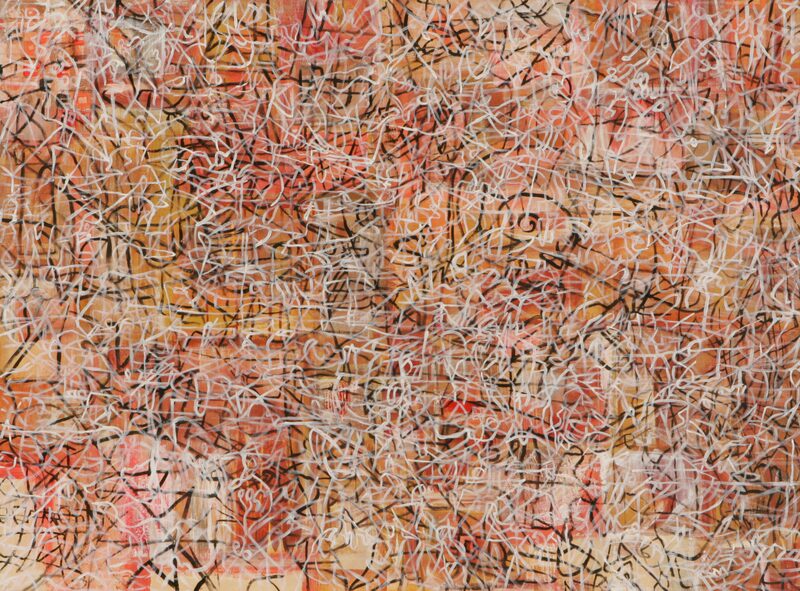 Discuss how artists’ personal motives and meanings in art-making can connect to an audience. 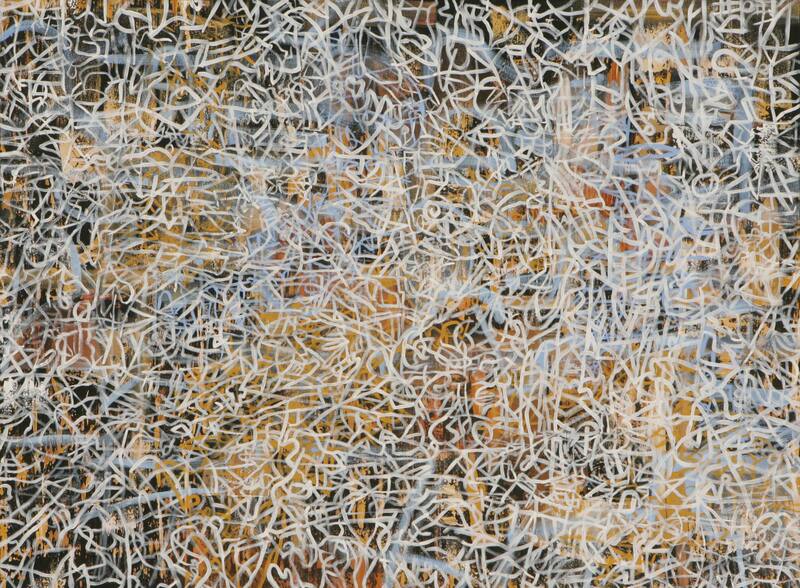 Investigate Kngwarreye’s and Grigor’s use of formal qualities such as line, shape and colour. 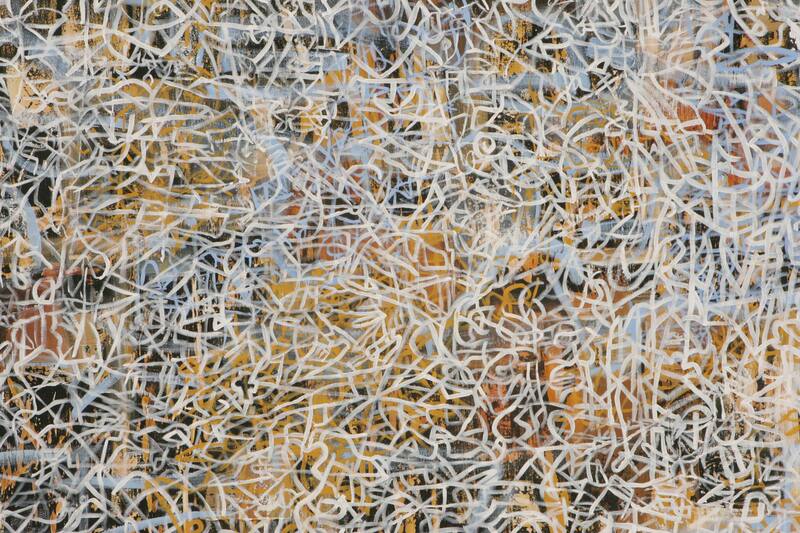 How do these elements activate for the viewer a sense of action in, and experience of, place?